HURRICANE — Police apprehended a suspect in Hurricane Sunday night after a manhunt ended with a nearly three-hour standoff at a home. 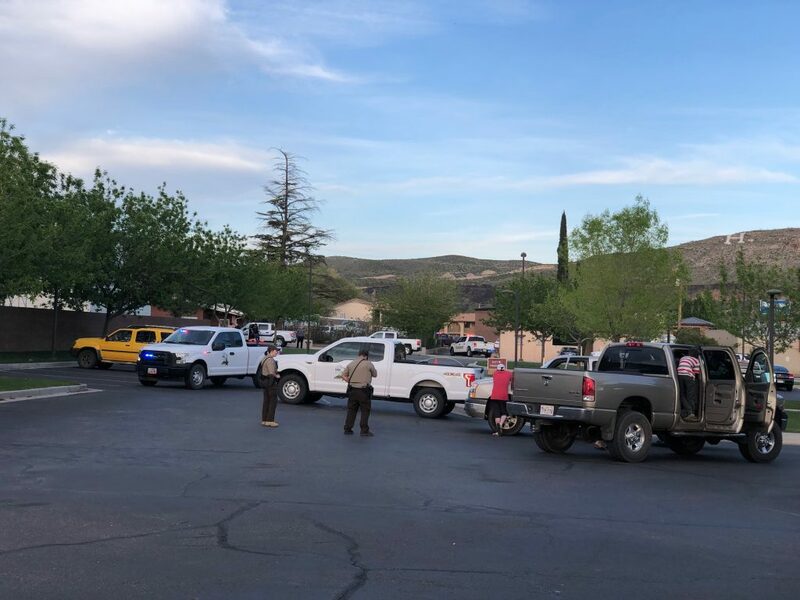 The incident began after 6 p.m. when a Ford pickup truck was reportedly stolen in Washington City near the fire station on Buena Vista Boulevard. 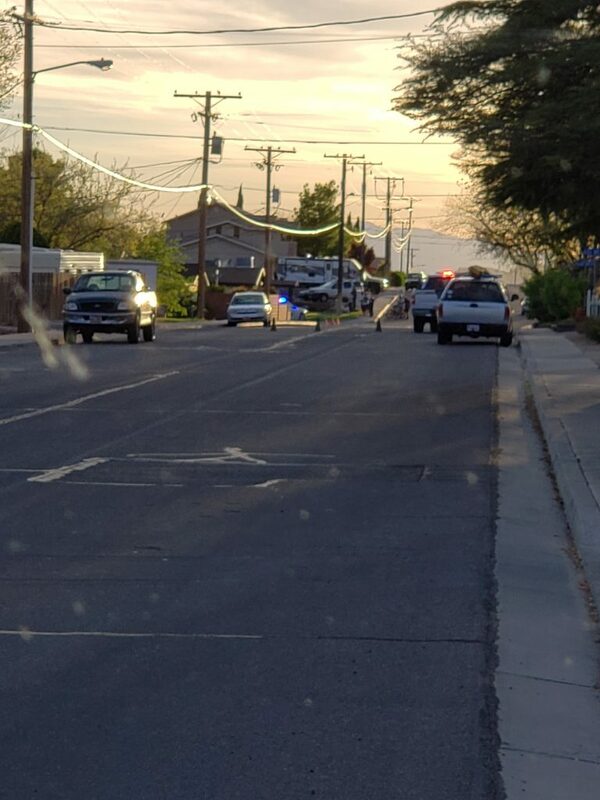 When the man suspected of stealing the truck reached Hurricane, a short pursuit ensued before the suspect “ditched the truck in the area of 700 West and 100 North and fled on foot,” Hurricane Police officer Ken Thompson told St. George News. 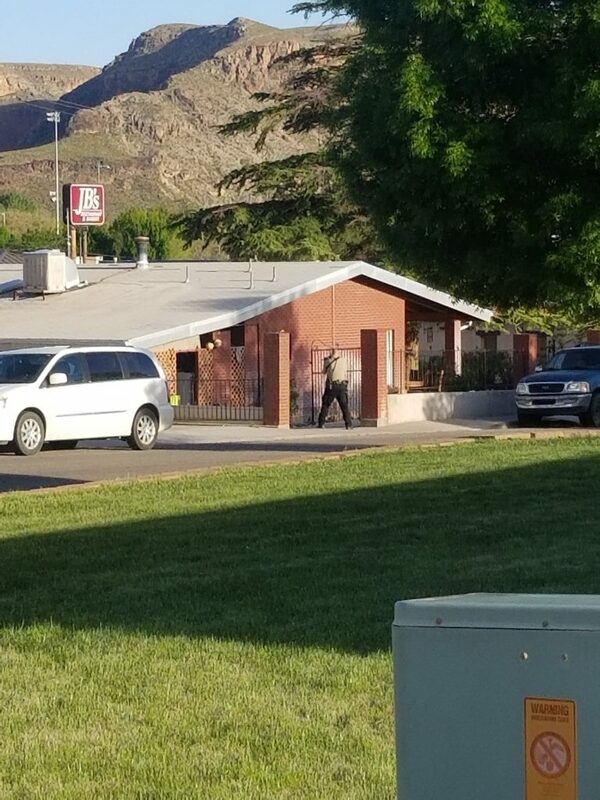 At the scene, St. George News observed an elderly couple sitting in chairs in the front yard of the residence the suspect had reportedly entered refusing to allow officers to enter the home. 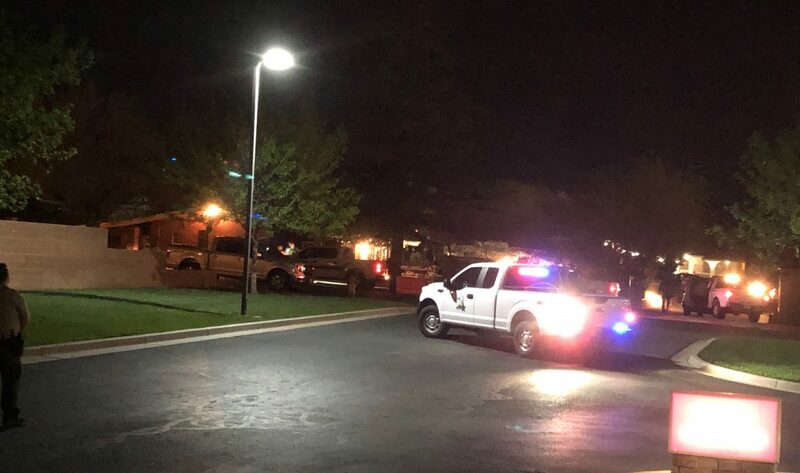 At 9:35 p.m., Washington County’s Metro SWAT unit entered the residence, and the suspect, 35-year-old Christopher L. Carrington, of Hurricane, was taken into custody without incident. “The suspect was located and arrested — all clear,” Thompson said. 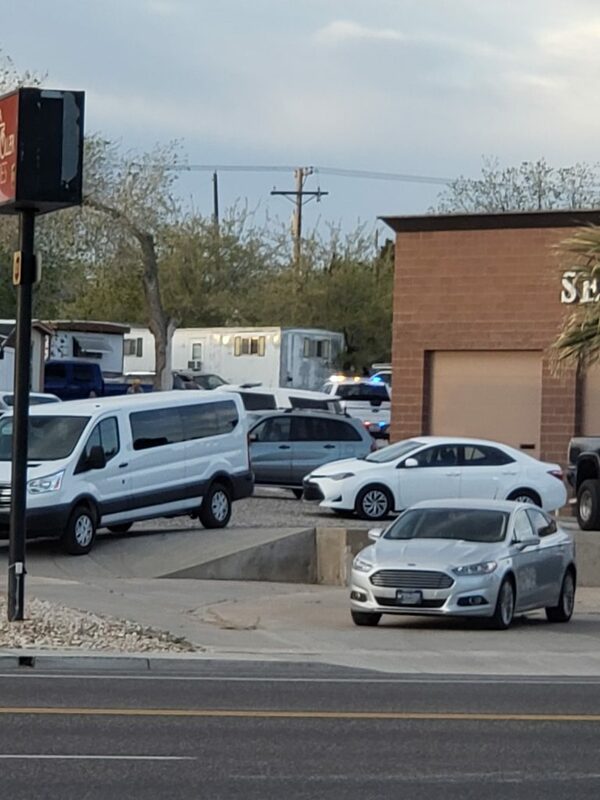 Shortly before 10 p.m. police sent another reverse 911 to residents advising them the situation was resolved and that they could safely leave their homes. 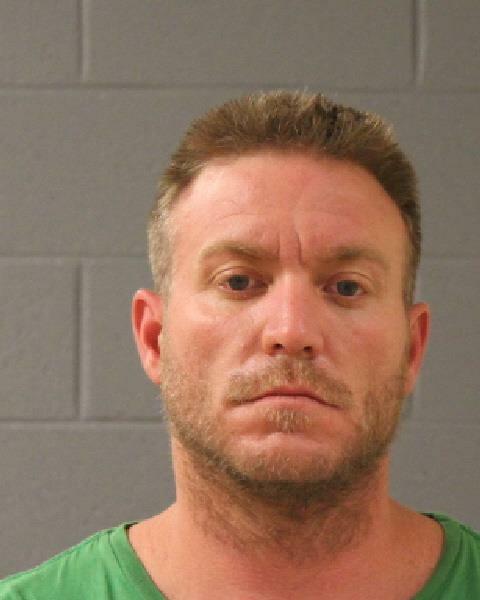 Carrington was charged with three second-degree felony counts of theft of a motor vehicle or firearm and a third-degree felony count of evading by fleeing in a vehicle. He also faces misdemeanor charges of vehicle burglary, drug and paraphernalia possession, reckless driving, driving on a suspended license and possession of burglary tools. At the time of this report, he remains in jail. 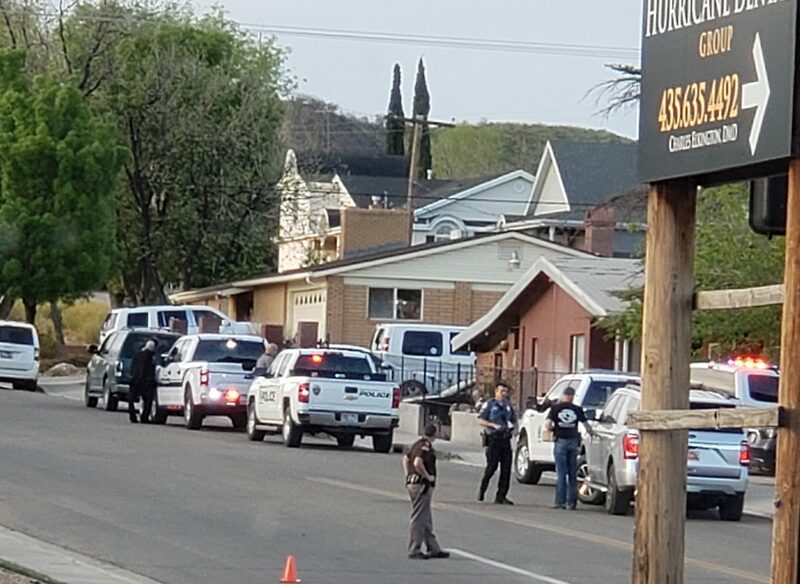 The Hurricane Police Department was assisted by Utah Highway Patrol, LaVerkin Police, Springdale Police, Washington City Police, Washington County Metro SWAT and the Department of Natural Resources. Update April 15, 9 a.m. Report updated with additional charges filed against Carrington. St. George News’ Ron Chaffin and Joseph Witham contributed to this report.